Giraffe Early Learning Centre is located across the road from Manly West State School and close to Stockland Shopping Centre. 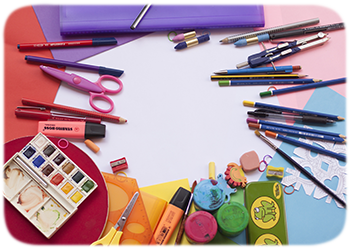 The areas provide many opportunities with a variety of materials to develop the childrens gross and fine motor skill as well as social skills. At Giraffe Early Learning Centre – we believe in providing a warm and welcoming, safe, and creative atmosphere, in which all children and their families feel confident and relaxed. 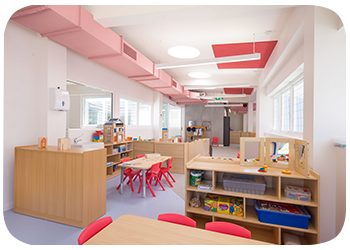 Giraffe Early Learning Centre at Balgowlah provides a warm, welcoming, creative and safe atmosphere in which children and their families feel confident and relaxed. 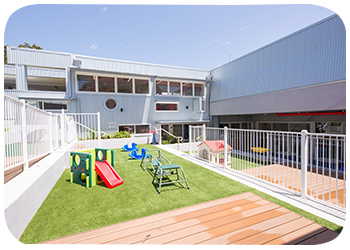 Giraffe Early Learning Centre Balgowlah offers quality childcare on the Northern Beaches of Sydney. 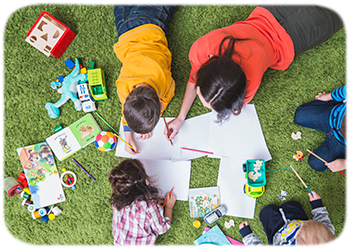 Catering for babies, toddlers and preschoolers our Balgowlah childcare centre encourages a day care environment that makes the children feel safe whilst enjoying the freedom to express themselves as individuals. Our Childcare Centre provides nutritional meals, nappies and provide a strong foundation for early education. 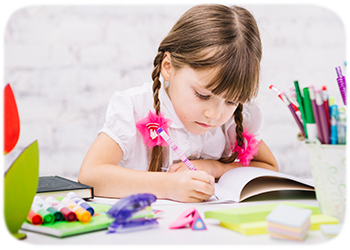 At Giraffe Early Learning Centre Balgowlah we believe in providing a warm and welcoming, safe, and creative atmosphere, in which all children and their families feel confident and relaxed. We value uniqueness and nurture future growth by embracing the individual, recognising areas of interest, developing respectful interactions, providing positive guidance, supporting ongoing learning, offering inclusive programs and promoting self-help skills and teamwork. As a single older Mother who worked full time I was quite apprehensive about sending my daughter, Arcadia to childcare. I had to make the right choice as she was only 4 months old and would be there for the next 5 years. I tried out a couple of centres in the area but was completely reassured by Giraffe. Nicole who I first met there was so reassuring and I knew that this was the right place to nurture Arcadia during her formative years. 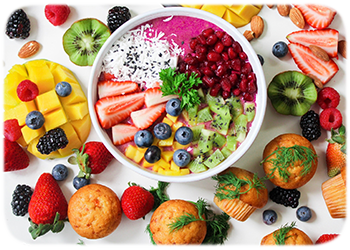 I work in the Health arena myself and really appreciate Giraffe’s pragmatic attitude and management in managing the usual childhood illnesses and the educators are second to none in looking after our children teaching them within the requirements of the of the Early Learning Framework. 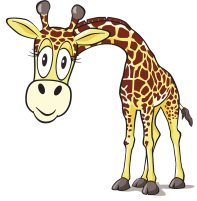 Giraffe became part of our family and I would highly recommend sending your child there to be looked after and educated by the wonderful family of Giraffe. My daughter was at Giraffe since she was 9 months old; Monday to Friday as I have had to work Full Time. In the 5years that we attended Giraffe, the care, thought, processes and consideration we have received have been second to none. I always knew my daughter was receiving the best care I could ask for. There seems to be very little staff turnover at Giraffe too; which I’ve always thought is a sign of a happy and well run work place. I also found that Giraffe’s style of ‘parenting’ was also in synch with my own; encouraging curiosity in a safe, respectful and kind environment. I learnt methods, and attitudes of parenting from Giraffe that supplemented my work at home; this support was absolutely invaluable for me as I have no family support around me; they always had my back. Also – as Giraffe is privately owned; I have also felt that any questions or concerns I may have had were really listened to; rather than ignored as ‘it wasn’t policy’! 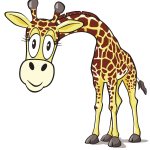 I have absolutely no hesitation in recommending Giraffe wholeheartedly; I have no doubt that my daughters recent successful launch into ‘big school’ is in no small way; due to the time she spent with the wonderful carers and environment at Giraffe.